This village has known "lasting peace" until monsters suddenly appeared. While they're hard at work on two Pokémon games, another project called Town (Working Title) is also in development for Switch. Video game stories from other sites on the web. The preliminary name for the game is Town which is going to be a turn-based RPG. The player will be able to enlist the aide of villagers to fight against the invaders. Game Freak already has a handful of titles away from Nintendo, continuing a relationship with Sega that began in 1992 with Magical Tarurūto-kun and more recently saw the developer create a 2015 side-scroller starring mascot Tembo the Badass Elephant. More information is sure to come in the following months leading up to Towns release, now set for 2019 for the Nintendo Switch. 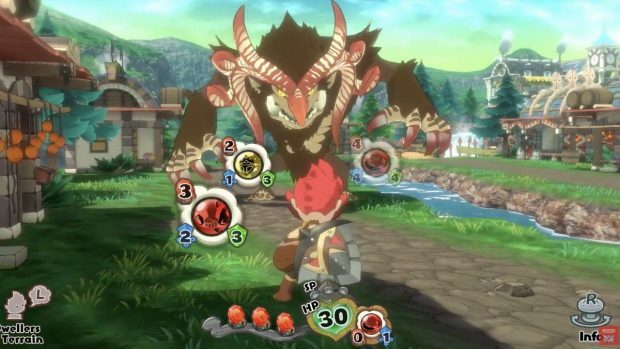 Additionally, players can reportedly summon other townspeople to help battle against monsters. 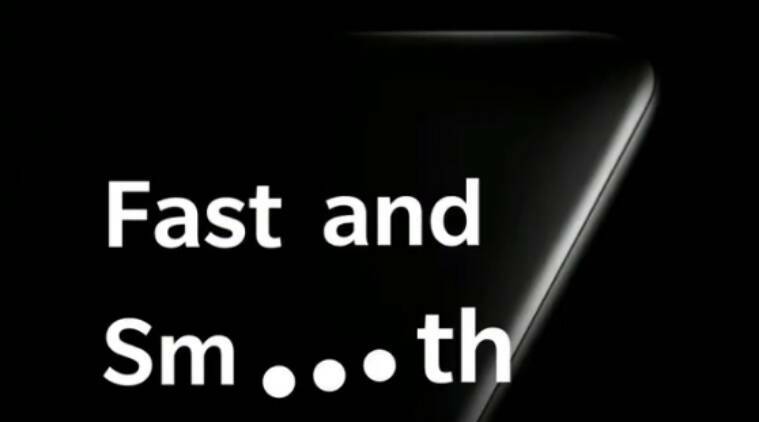 But it's certainly quality over quantity, so we're best waiting to see what Game Freak has in store. We'll find out when it releases on the Nintendo Switch sometime next year.